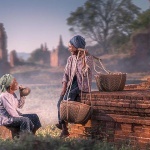 Myanmar (Burma) – the land of the magic and unique culture, is one of the most exciting destinations to discover in Southeast Asia. 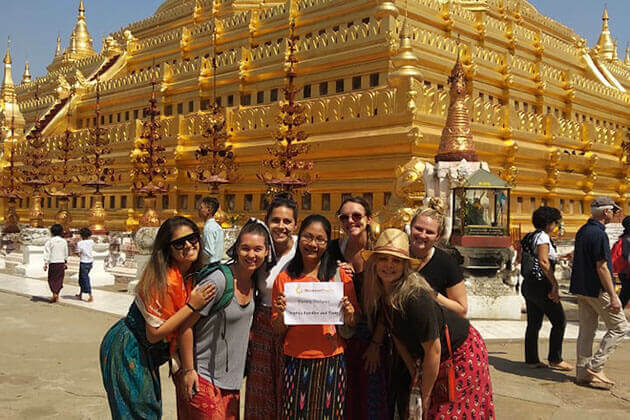 Enjoy the most breathtaking time in this Myanmar vacation for 1 week to observe quintessential Myanmar in the country’s main tourist attractions! 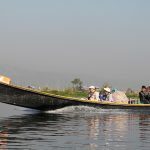 It goes without saying that Mandalay, Inle Lake is well -manicured and deeply revered monuments cannot be missed out on. Also, make your vacation perfect with strolling through the bustling markets and take a relaxing walk to the nearby pagodas in Mandalay. 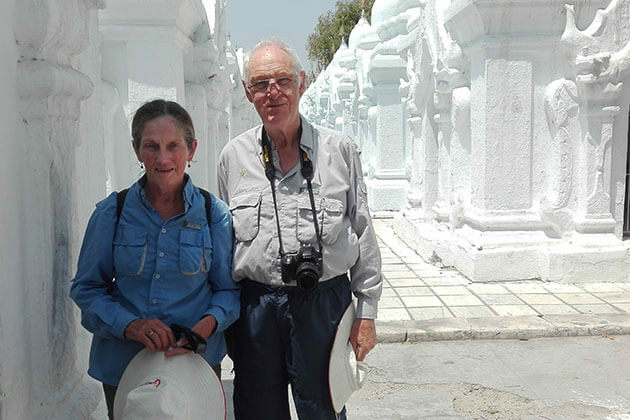 Today, upon arrival in Mandalay airport, meet your guide and then transfer to the hotel for check-in and enjoying a short break. After that, start the journey by visiting Mandalay the second largest city and the last royal capital of Burma. Then, a short drive delivers you to Amarapura, U Bein Bridge, 1.6km long wooden bridge said to be the longest teak bridge in the world, built over 150 years. The bridge connects Amarapura with an island in the middle of Lake Taungthaman, an intermittent body of water which dries up during winter. 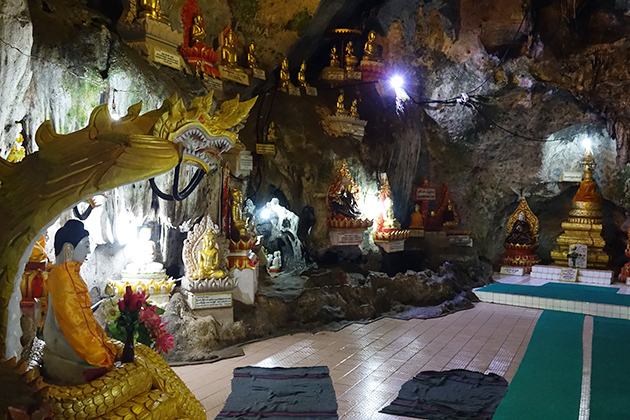 Next, explore Amarapura Mahagandayone monastery where over thousands of monks are dwelling and Mahamuni Golden Buddha Image, bronze casting, and marble stone cutting craftsmen quarters and gold leaf beaters. 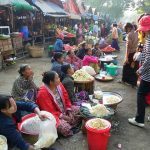 After breakfast at the hotel, it takes about 1 hour on the boat to Mingun, located on the western bank of the Irrawaddy River. 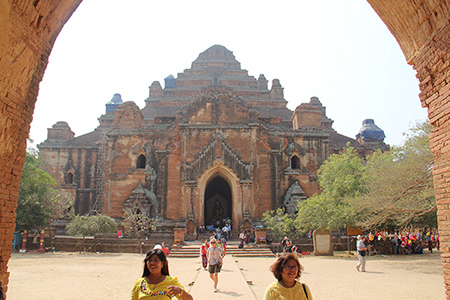 Then, arrive Mingun and visit huge relics Mingun Pagoda, which is the world’s largest pile of bricks. Next, get a first-hand look at the world’s second largest working bell of 87 tons cast by Bodawpaya. 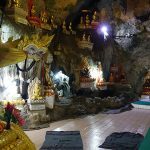 Do not miss out on experiencing the Mya Thein Tan pagoda an image of Sulamani Pagoda perched on the of Mount Meru. Back to Mandalay by boat and relax. 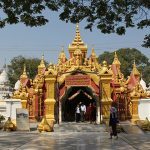 In the afternoon, visit Kuthodaw Pagoda famed for the world’s largest book, the Buddhist scriptures covered by 729 marble slabs. Next, head to Golden Palace Monastery, which was once part of the palace complex where King Mindon lived. In the evening, enjoy the panoramic view of Mandalay Hill. Overnight in Mandalay. 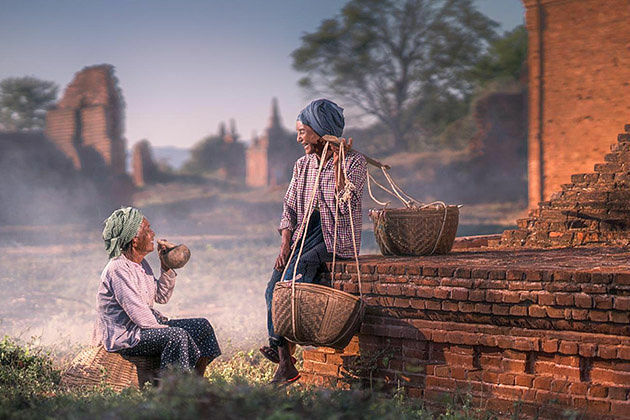 Option 1: Start your day with a visit to Bagan – on the banks of the Irrawaddy River is home to the largest area of Buddhist pagodas, temples, stupas and ramparts in the world, dating from the 12th century. The shape and the construction of each building have spiritual meaning will never stop amazing you. 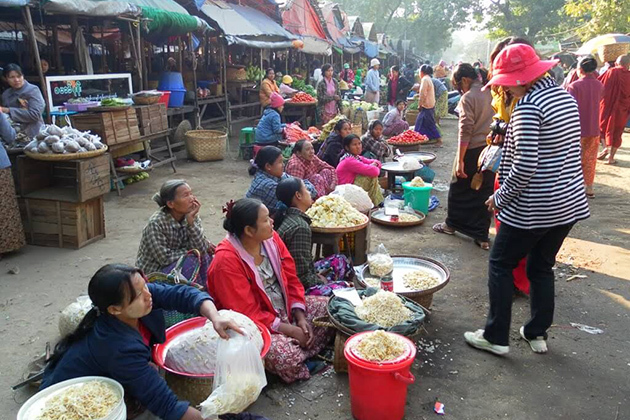 Option 2: Start with discovering the local Nyaung U Market in Bagan. 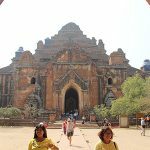 What a great way to get the most interesting ones of 2800 pagodas and temples in Bagan. Then, go to one of the larger temples to get an incredible sunset view of the entire area; a truly magical experience. Overnight in Bagan. Transfer to the airport and depart for Heho by scheduled flight. 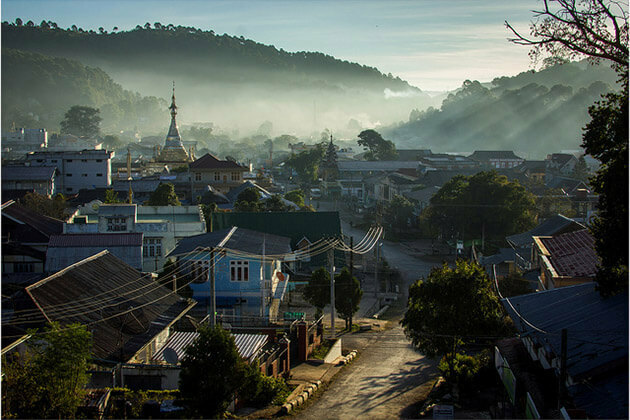 On arrival Heho, you are now in the Shan State followed by taking about 1 ½ hr from Heho to Pindaya Cave. In this place, you will gaze over 8000 Buddha Images of all sizes, caved in wood, stone, marble and glided with bronze. 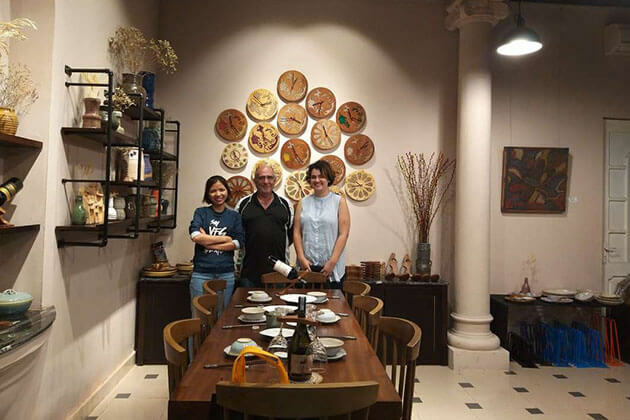 Continue the journey with a visit to Shan papers production cottages where handmade papers are made from the pulp of mulberry bark dried in the sun. Another must-visit cottage industry is handmade oiled paper umbrellas used by monks and nuns. 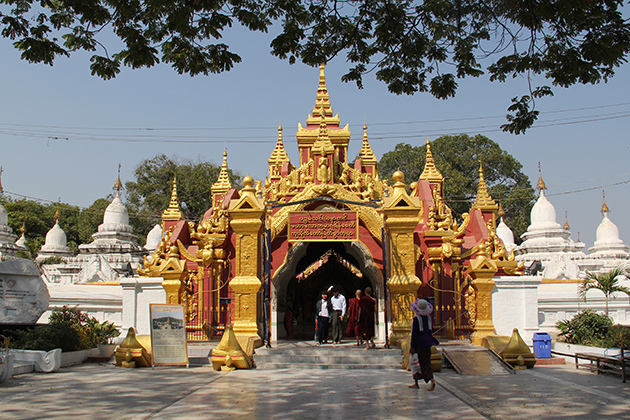 Next, take a drive from Heho to Nyaung Shwe on the way photo stop of Shwe Yan Pyay old wooden monastery, pagoda. Overnight in Nyaung Shwe. 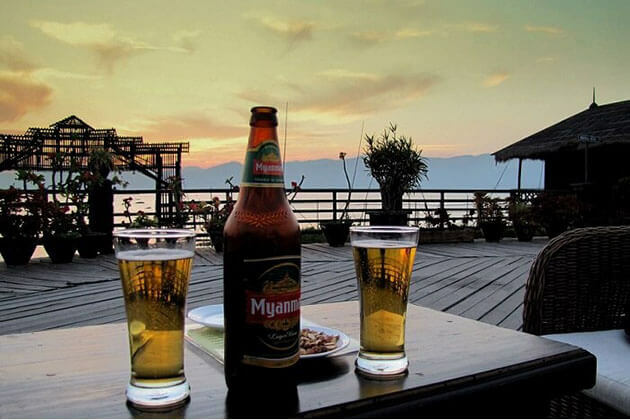 Start the day with sightseeing by boat on Inle Lake – the breathtaking second largest lake in Myanmar. 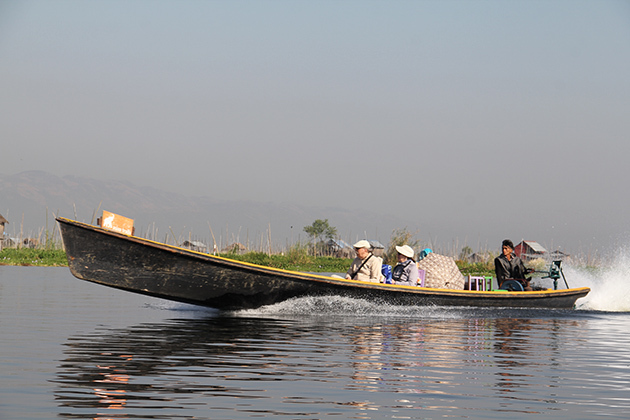 On the boat trip, you will explore floating villages and gardens and witness lotus stems weaving. Meanwhile, you can also get a first-hand look at the Inthar technique of leg-rowing, which is one leg is wrapped around the paddle in order to drive the boat and their traditional way of fishing. Then, head to the famous Phaung Daw Oo Pagoda. Overnight at Hotel in Nyaung Shwe. In the morning, transfer to airport and depart for Yangon by scheduled flight. Upon arrival, take a short drive and stop at Sule Pagoda, Mayor’s Hall and Mahabandoola Park for taking the photo. 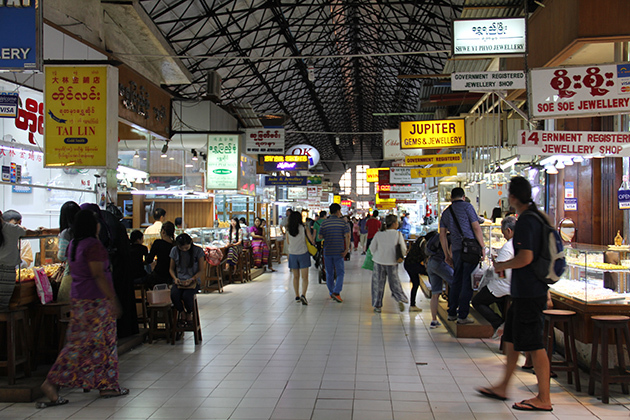 Then, visit St. Mary Cathedral and Bogyoke Aung San Market (Scott Market) – the largest bustling bazaar in Yangon where you will discover an array of Burmese fabrics, gems, food, and other goods. Next, check-in hotel and Relax. After lunch, follow your guide to Chauk Htat Gyi Pagoda to marvel at one of the largest Reclining Buddha Images in the country. 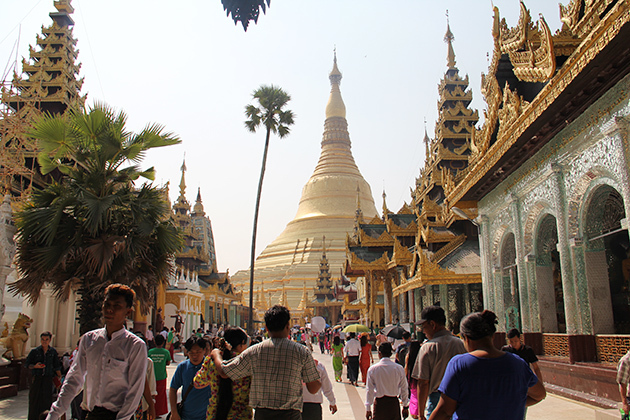 From there, proceed to Kandawgyi Park where you can enjoy the impressive views from above Great Shwedagon Pagoda. In the evening, gaze out at Shwedagon Pagoda height 326ft (99.3m), treasuring 8 hairs of Buddha placed in a chamber underground and is the highest symbol of Buddha in Myanmar. Overnight at Yangon. 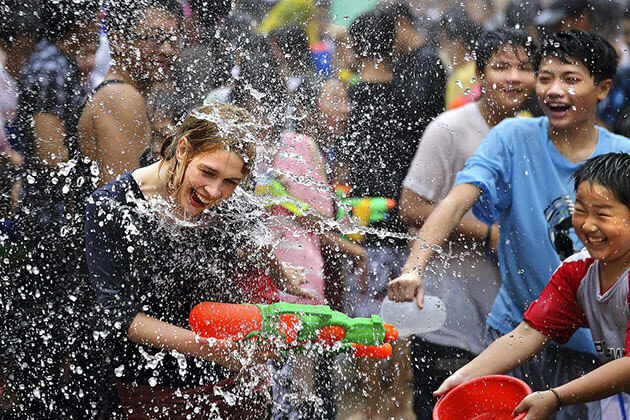 The day is free for you to reward yourself with a cooling drink from your hotel until departure time. 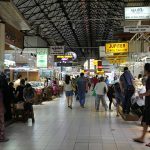 The trip ends with transferring to Yangon airport to board the international flight. 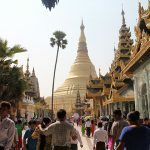 When does your 8 day Burma Odyssey tour depart in Dec. please, and what is the price (land only) for two travelling together? We are there 13 to 22 Dec 2018. Wishing to visit in Jan or Feb 2019 for 2 persons. 3 star accomadiations. Before i can decide on a tour I need to know the prices on your various tours. I’m interested this 8 days tour and we are 2 persons, my daughter and I. This is from December 19th, 2018. How is the weather in that period of time? Thanks to advise the price. 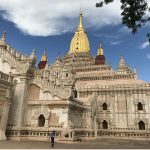 Considering a trip to Myanmar in April , how much is your 8 day tour for 2 people? 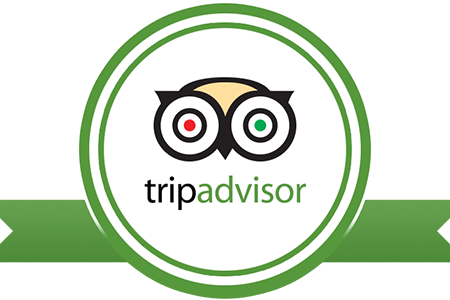 Thanks for your request on Go Myanmar Tours. The detailed information has been seen to your email. 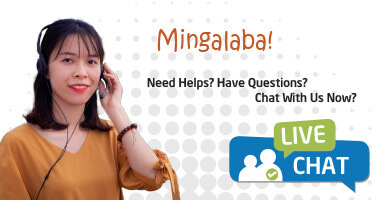 Please check it and ask us if you have any other questions.